If you’re looking for quality care with a personal touch, we hope you’ll give us a call. We look forward to the opportunity of serving your family’s optometric needs. We are conveniently located nearby and would be delighted to have you as a patient. 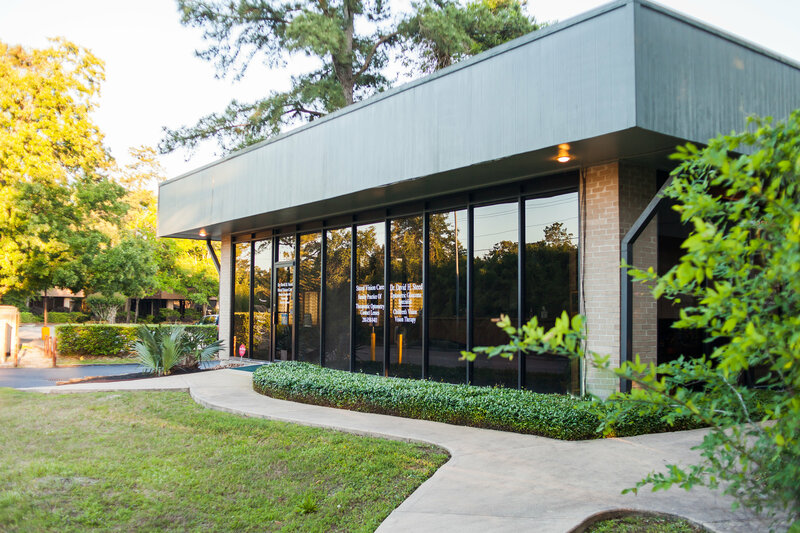 Our office has professionally served the Kingwood and surrounding area since 1978, and we have observed many changes in optometry over those years. The one aspect that we have never changed is the “one-on-one” doctor-patient relationship. Unlike many of today’s larger practice settings, in our office you will see the same doctor on every visit. A doctor who, not only knows your vision and health history, but also knows you as a person, not just another set of eyes. You will also notice an exceptionally cordial reception from a dedicated staff you will recognize and trust. Dr. Steed would like to be your primary eyecare practitioner. From basic vision exams and contact lens evaluations to the treatment and management of ocular disease, our office pledges to maintain that personal touch and exemplary service that will keep you in our family of patients for years to come. Call us today and let us show you what we mean. Our office has professionally served the Kingwood and surrounding area since 1978.